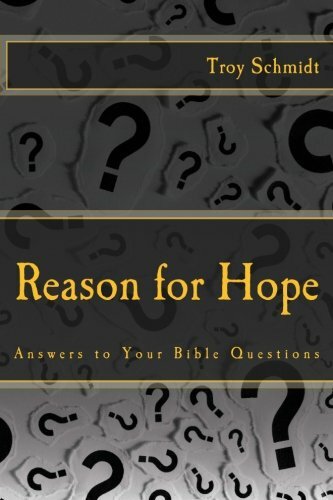 Reason For Hope: What happened to the Garden of Eden? What happened to the Garden of Eden? Paradise no longer can be found on this earth. Eden will not return or be found again until God restores paradise when He ends the world as we know it. 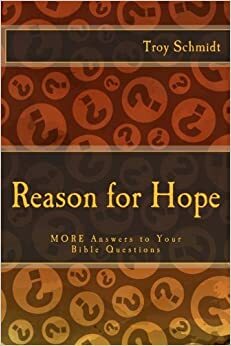 The tree of life, the significant tree representing eternal salvation, does not show up again until the last chapter of the Bible, Revelation 22. We’ll see it in heaven. The new garden will be heaven.